Casualty situations may give rise to a variety of different claims. 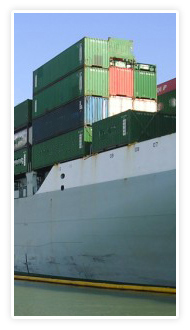 They may also result in practical problems which prevent or delay the cargo being delivered safely to destination. 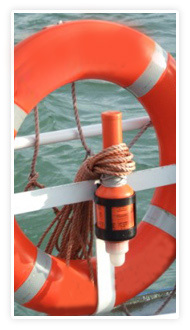 These practical problems may arise in both marine and financial casualty situations. The problems may not always give rise to a liability under the insurance policy. However, practical steps need to be taken to resolve the difficulties faced by cargo interests. 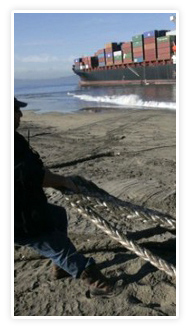 Example: Cargo is onboard a vessel that has been arrested by creditors during the voyage. 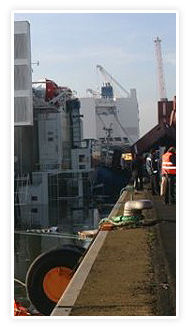 The Shipowner is facing financial difficulties and is unable to settle his debts or obtain the release of the vessel. The vessel is put up for judicial sale. 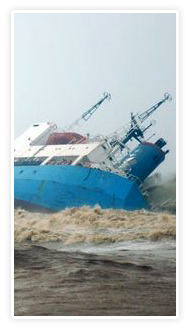 The Shipowner is unable to complete the voyage. If no steps are taken the cargo may be of no practical use to its Owner. What can be done? 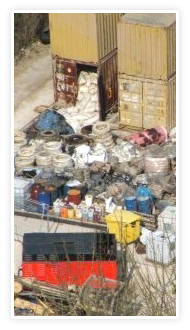 Various options may be available to Cargo Interests. 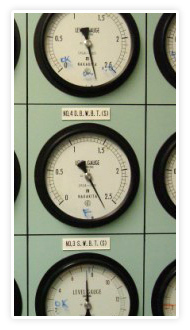 Each option requires investigation and analysis to determine the most practical and cost effective solution. 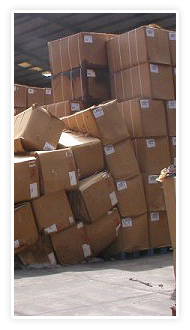 Delivery of cargo to destination or local sale are options that should be investigated fully. Commercial considerations also need to be taken into account. 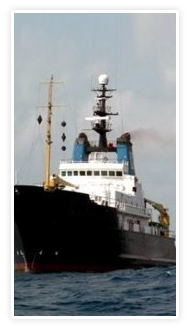 We provide commercial assistance to Cargo Interests to find the best solution.